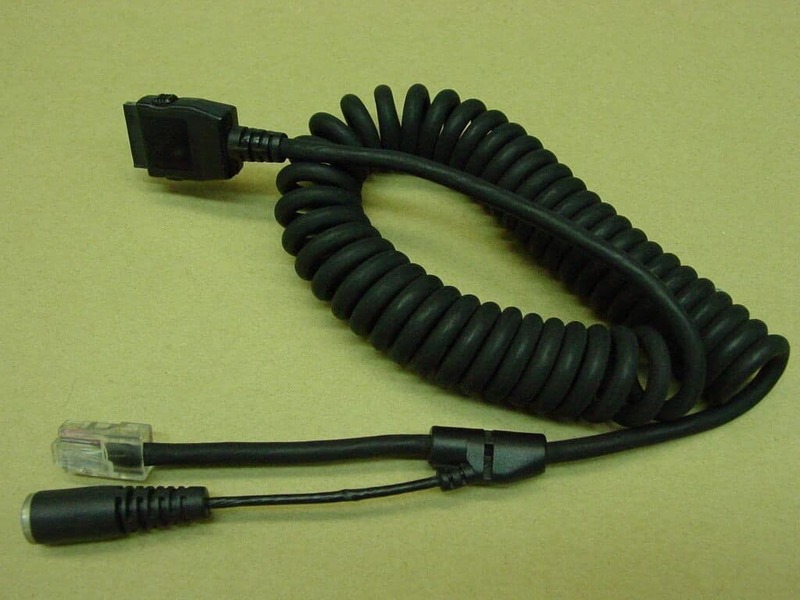 Meridian Cable Assemblies designs and manufactures custom coil cords for the medical, military, telecom and controls industries. Meridian Cable has designed and manufactured cable assemblies across many industries, spanning from broadcasting and telecommunications to retail security and industrial controls. With more than 25 years of professional practice, our expertise lies in custom solutions. In fact, more than 70% of the products we produce, are designed by our team. At Meridian, we specialize in product creation and innovation in each stage of assembly – from qualification samples and prototype runs, to full pre-production testing and final volume manufacturing. With more than 5,000 on-hand tools for connectors, junctions, overmolds, and housings for cable assemblies- we have what you need. Even for the most unique and specific jobs, our highly-experienced design team and engineers are well-equipped and ready to assist in your product development. At Meridian, we cater directly to our customers’ dynamic needs by inviting prototype concepts to the table. We have the materials and capabilities needed to prepare small batch trial assembly for either approval or concept verification. Additionally, our advanced life-testing lab provides analysis to aid in the qualification of new designs. Through continuous trial processes, we measure for consistency, polarity, and functionality during each stage of the production process. We at Meridian take pride in supplying the highest-quality and certified outputs.